This attack does 200 damage IMMEDIATELY!!! 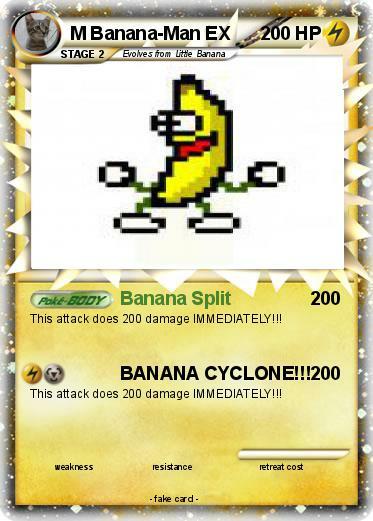 Attack 2 : BANANA CYCLONE!! !